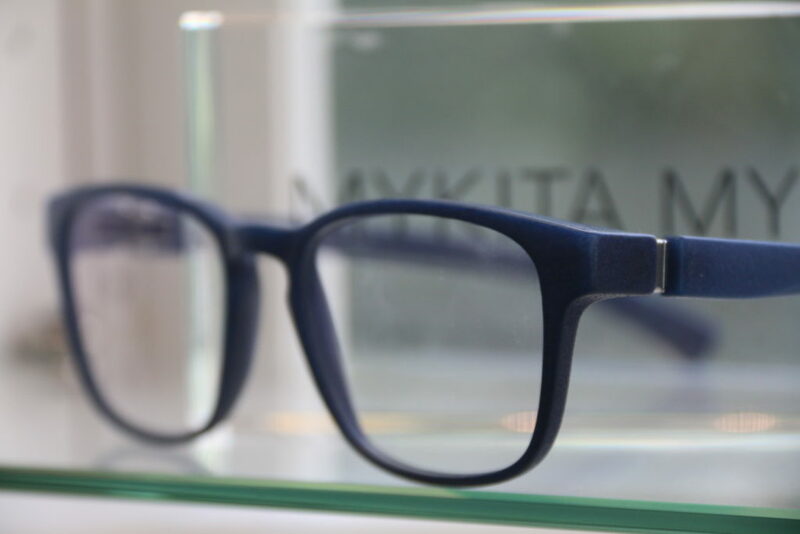 There simply isn’t anything comparable to a Mylon frame and that’s evident the moment you see and hold one of these frames in person. Mykita advertises that it blurs the border between fashion and sports, with a breakthrough design that’s light and extremely durable. The Mylon collection is an industry first using a new material based on polyamide in complex, patented production process. A selective laser sintering technique is used to make frames individually and the state-of-the-art material means the final product is fully adjustable. After years of research, this innovation has won Mykita numerous recognitions in the field of product design.